Ten years after the devastation of Hurricane Katrina, finding healthy food in the Lower 9th Ward is more than just a challenge – it’s nearly impossible. According to the U.S. Department of Agriculture (USDA), the Lower Ninth Ward is considered a “Food Desert.” The nearest full-service grocery story is about 3.5 miles away in St. Bernard Parish, and with 30 percent of residents lacking personal transportation making a trip to Walmart is that much harder -- it takes 3 buses to get there. The only local option for food is the nearby gas station. On the corner of Caffin and Galvez, in the heart of the Lower 9th Ward, Burnell and Keasha Cotlon have undertaken building the first grocery store since Hurricane Katrina to finally make fresh and healthy foods available to the community. Lifelong residents of the Lower 9th Ward, the Cotlons have invested their life's savings into providing food access to a neighborhood in dire need. 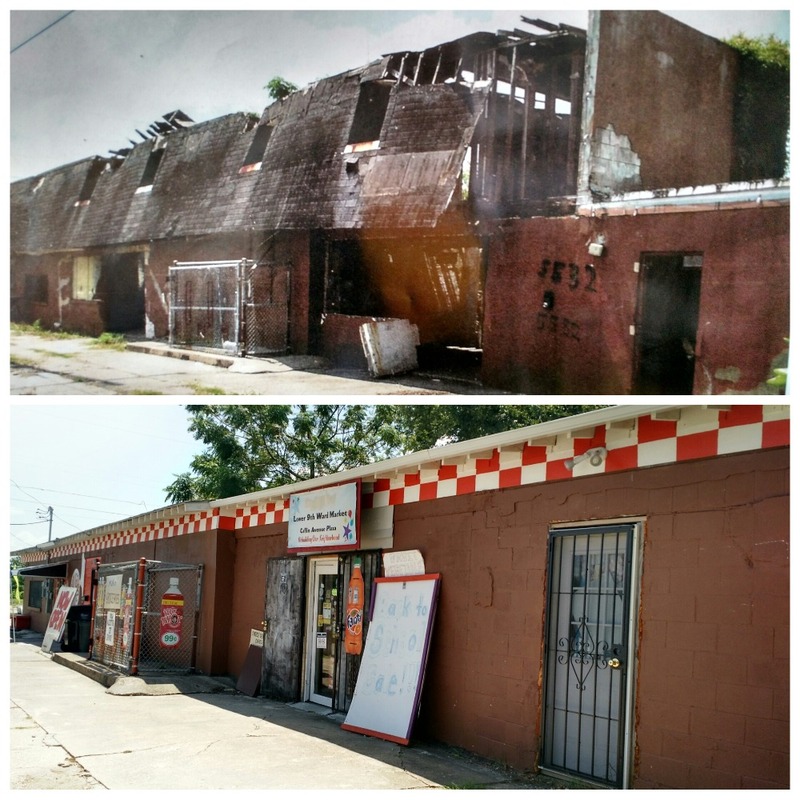 Burnell and Keasha believe that the store, in addition to bringing food access to the area, will bring back residents and other businesses to a neighborhood that feels long forgotten by the City of New Orleans. Our goal is to reach $80,000. Every little bit helps. 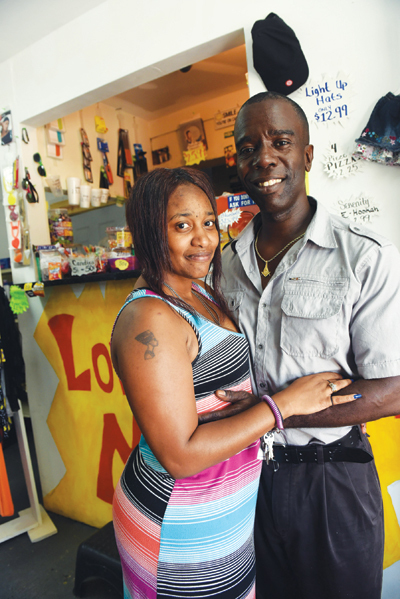 The community and hope created at the Lower 9th Ward Market extends beyond the boundaries of the store and into the heart of the neighborhood. Join us in committing to improve the lives and opportunities of people in the Lower 9th Ward. First and foremost, I would like to thank everyone for their support!! I am an average guy with above average dreams and all I want is for my neighborhood to catch up with the rest of the city. Because of everyone's generousity my dreams are slowly becoming a reality. Thank you to all who have donated, shared & even dropped by to see where you can help us with our building!! It really means a lot to us & we look forward to having some updates soon. I cried watching this. It is so heartwarming to know there are still selfless and amazing people out there. I will happily donate. It's time to give back . Put your money were your mouth is or food in someone else's. I learned about these amazing people on CBS Sunday Morning . My faith in humanity needs restoring now and then, and this story did it for me. 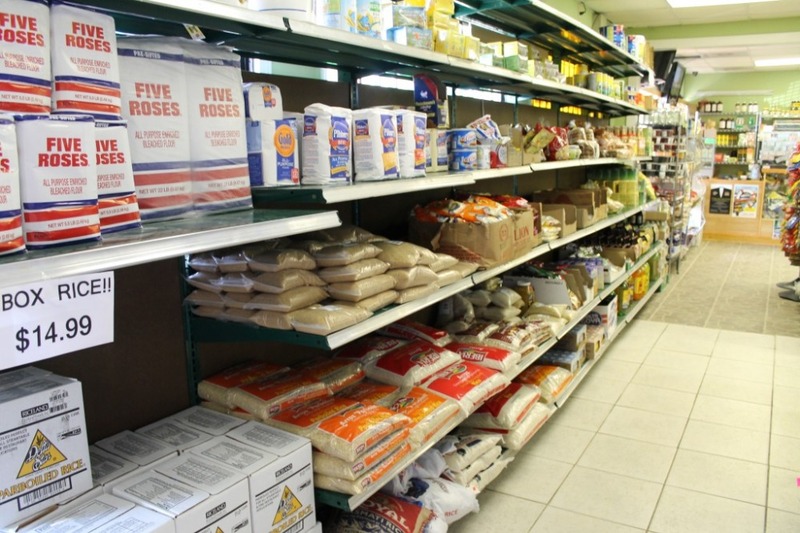 The Lower Ninth Ward Grocery Store is a celebration of community and the goodness of the human spirit. I'm so happy this is going to be realized. You are both wonderful and show what being American is all about. Someday I might be down that way and I'm going to come visit. Woo hoo for you two! Thanks for reminding me of your amazing work, and for the opportunity to share again. I've re-posted to my page, and will look forward to seeing what happens next! I saw you on ELLEN show the other day! Just wonderful! Burnell and Keasha Cotlon you are amazing motivational people for your community! Such role models for much needed change in many many communities ! May the good you are doing today fill many folks with joy and love ! I know it has filled me! This person used all of his life savings to make a difference in the 9th ward. This is a GREAT cause. Glad to still be contributing to the aftermath of Katrina. I'm blown away by your passion and generosity. Thank you for what you're doing.